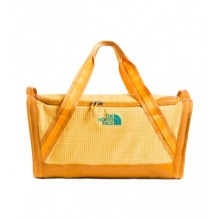 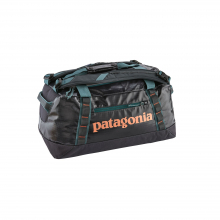 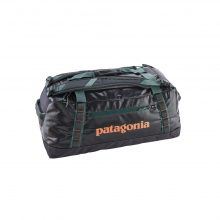 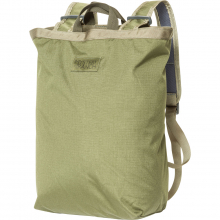 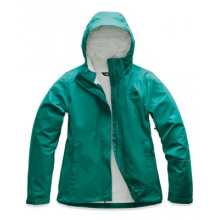 Whether you wear it in the front, back, or askew, this hiking lumbar transports a quick outing's worth of gear while your hands remain free. 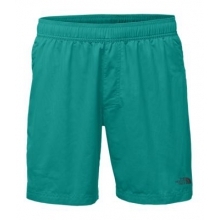 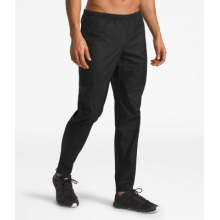 Contoured fit wraps comfortably around your hips and features a cushioned back panel for all-day comfort. 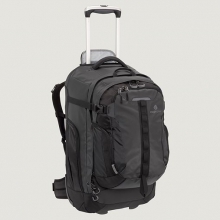 9-liter volume. 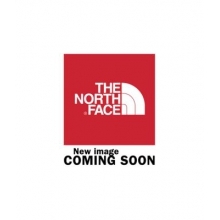 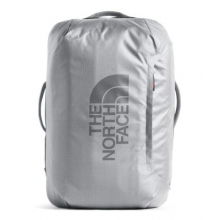 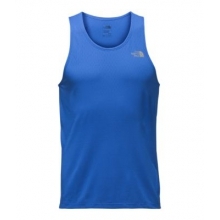 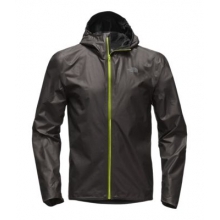 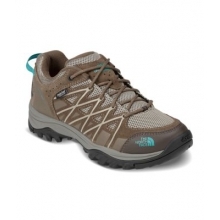 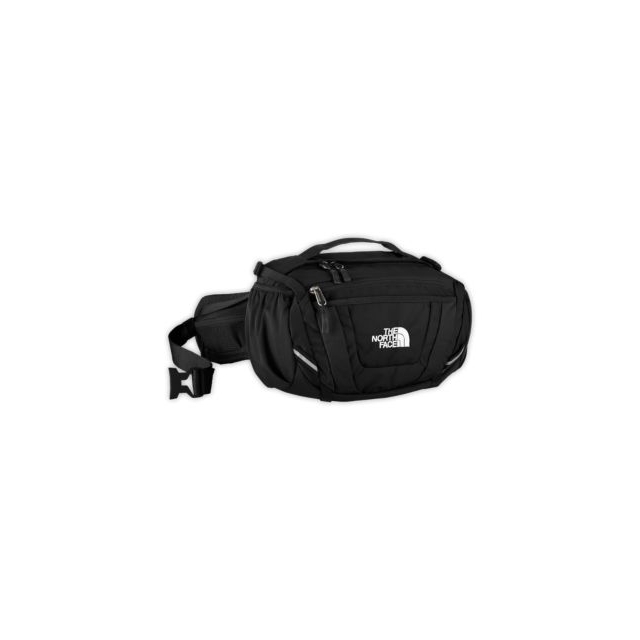 There are no reviews yet for The North Face: Sport Hiker . 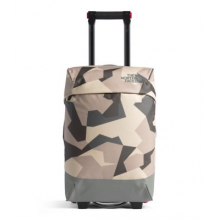 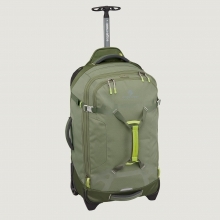 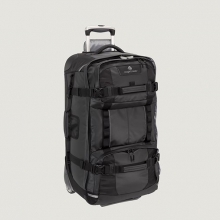 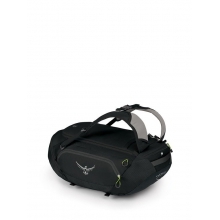 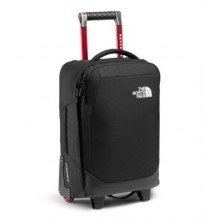 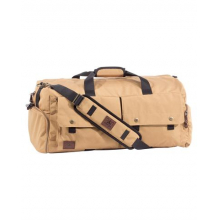 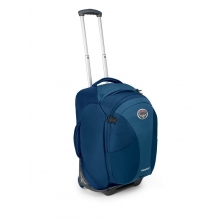 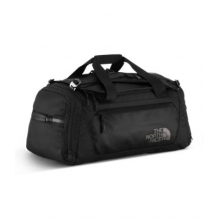 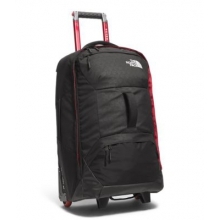 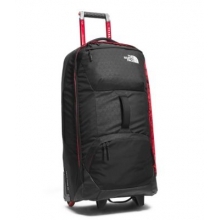 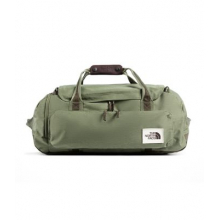 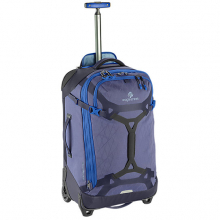 Gear Warrior Wheeled Duffel 65L / 26"